One of the basic concepts of ecology is that diversity leads to stability. The Fox River watershed has two kinds of diversity! It can boast of biological diversity, and a diversity of groups that work to preserve and increase the biological diversity. Illinois may seem like a simple landscape. Most folks see it as pancake-flat, with a big city in one corner. The northwest corner is actually very hilly since the landscape-forming glaciers did not grind it down. 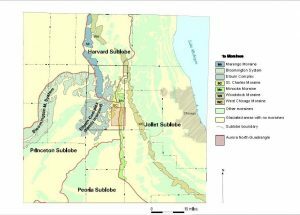 In northeastern Illinois, the glaciers left a gently rolling landscape that includes our watershed. The southern tip of the state has features formed when it overlooked an ancient ocean. But the majority of the state is fertile land that was flattened by proglacial lakes as the last glacier’s ice melted away. It was cubic miles of the last glacier’s melting ice that gave us our Fox River. 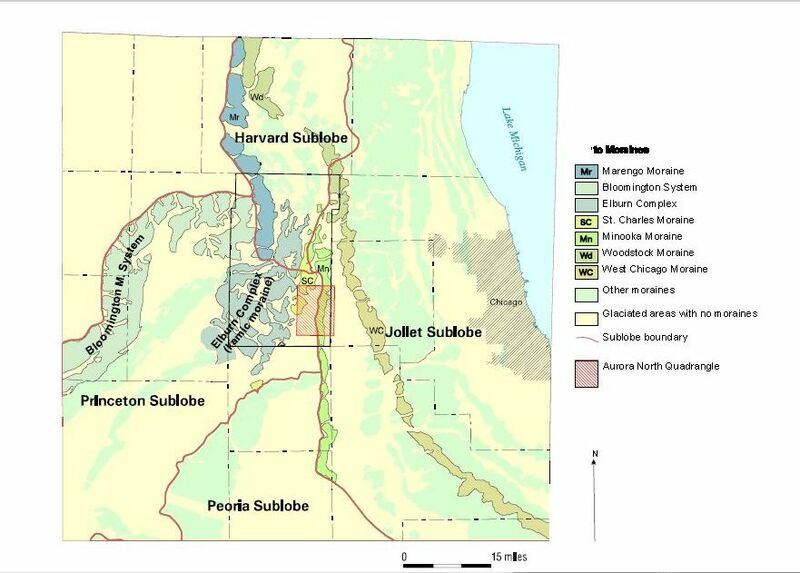 The Fox River watershed has a diversity of habitats because of its glacial origin. 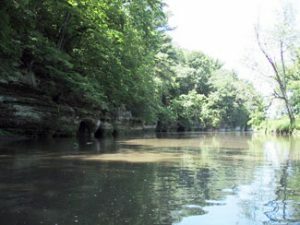 Many of the ninety-one habitat types found in Illinois, from caves to kames, support many kinds of animal and plant communities here. Several bedrock outcroppings that resemble the Wisconsin Dells. From this diversity of habitats, diversity of flora & fauna follows. 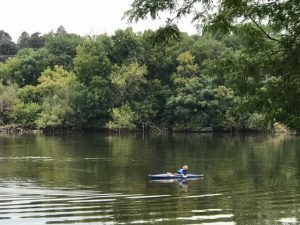 The Fox River Watershed is clearly a watershed worthy of protection, but it still has an uncertain future. 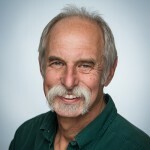 The relationship between increasing urbanization and decreasing water quality is well documented. 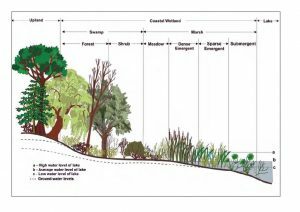 Increases in wastewater, storm water runoff, and habitat modifications all come with more development. To the south of the Fox, the Kankakee River’s watershed is largely farmland. Agriculture has negative nutrient impacts, but this river still has higher water quality than the Fox. To the west, the Kishwaukee has many “A”, or top rated stream segments in spite of its watershed’s agriculture and increasing development. 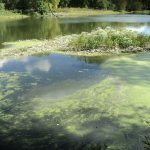 To the east, the Des Plaines River is highly urbanized and consequently has poorer water quality. By just looking around our “neighborhood” we can see that if we don’t act to protect the Fox as the population increases, we know the river will be further degraded. 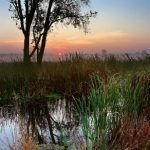 In addition to government protections, there are corporate and private individuals offering conservation easements on their properties to preserve habitat or open space. Our region has a consistent history of citizen support with YES votes on referendums to acquire and manage public open spaces. Protection takes support, legislation, regulations, enforcement, research, management, restoration projects, education, and a variety of other actions. These are the responsibilities of federal and state agencies, regional governments, and a diversity of local organizations. Because our watershed is biologically significant, experiencing continually growth, and home to many conservationists, this watershed is fortunate to have an incredible assortment of protectors. This can be quite confusing to the public with the alphabet soup of acronyms. Since it can be hard to tell who the players are without a “scorecard”, next month, I will offer a list of Who’s Who in Fox River protection. Whether the people in government positions are, hired, elected or appointed, the public relies on their expertise to do their jobs. Still, sometimes it’s necessary for us as watershed residents to be the driving force for protection, or change. Our concern, extra eyes, and sometimes our voices, are required to get the support that our river needs and deserves. Our watershed also has a history of passionate individuals championing a diversity of initiatives. Probably the most infamous is “The Fox”. To learn about his story, join us on Sunday, February 11th for the monthly “Schweitzer Second Sunday” presentation at our Schweitzer Environmental Center. The Fox River is a unique resource. 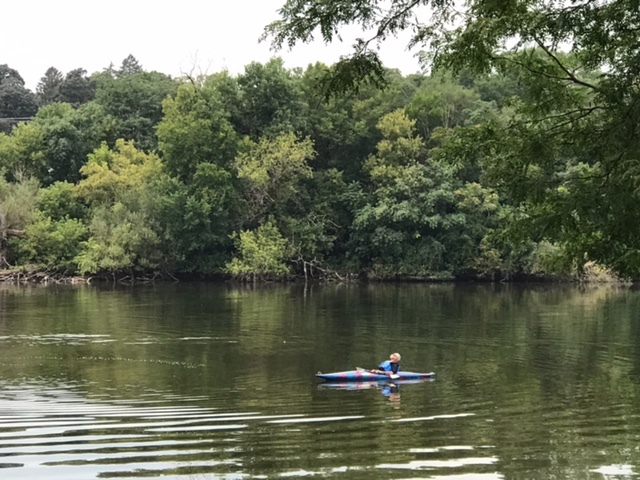 There are few other Illinois rivers where so many people enjoy its beauty, rely on it for drinking water, and have it carry their waste away downstream. Even with decades of progress on protection, it still is an impaired river, and it is still endangered by current pressures and future development. Protecting the Fox is going to have to be a unified effort. All the various departments, agencies, and groups have their niche, and must do their individual jobs, but it must also be a collaborative movement. This will be a focus at the upcoming 6th Annual Fox Summit in Burlington, Wisconsin on March 6th, where we’ve contributed the theme for this year’s afternoon session: “From Confluence to Collaboration”. 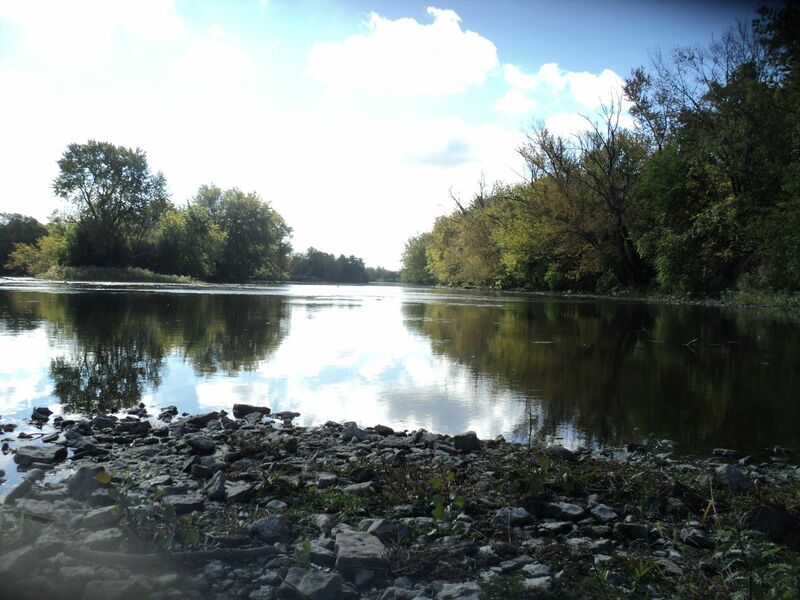 The Fox River has many friends and allies, but few focus on the watershed as a whole. That’s a big job, but Friends of the Fox River mission is just that. Please join us in our vision, and mission, to “Keep on Fixin’ the Fox”. MCCD wants to add ‘livestock’ to one of their properties that is on a waterway that feeds into the Fox river. I am concerned that runoff from the animals exremates could be a contamination issue. Is this a valid concern? It is currently in the proposal process. It is the Pearson property in Cary, it is on the edge of Lake Kilarney. In checking with MCCD staff I found this property was a family farm the owner deeded to the MCCD and was operated as a farm until the owner’s death a few years ago. It has since been one of the District’s leased agricultural properties (awaiting funds to convert to natural areas). It was recently leased to a new operator who will run a small “Farm to Table” local food production operation which will include some livestock. The District intends to partner with the operator to make it some sort of public exhibit or example of sustainable local food production. If this was a proposal from a hog farm we’d be, like you, very concerned. 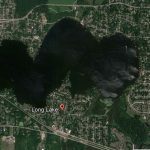 But since this operation will be overseen by the Conservation District, we’re pretty sure we don’t need to worry it will threaten surface or ground water. Thank you for contacting Friends of the Fox River about this. We greatly appreciate your “eyes and ears” paying attention to threats to our environment. If you have any further questions or concerns about this or any other watershed issue, please let us know. This river is an outstanding resource, where many people enjoy its beauty, as well as trustfully rely on it for drinking clean water.